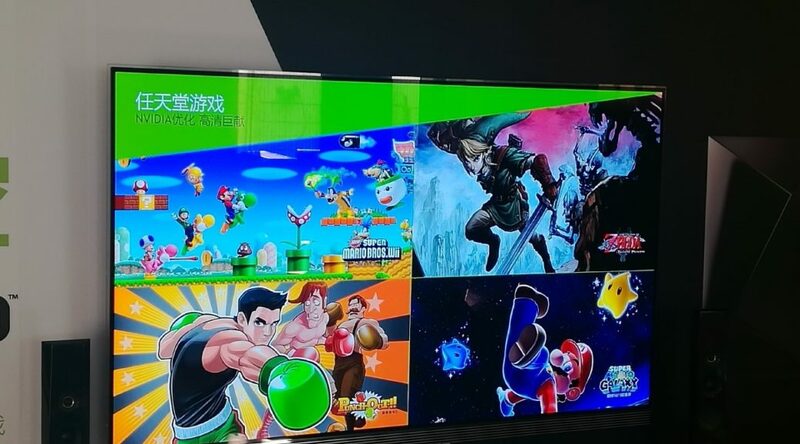 On the Chinese version of Nvidia Shield, there’s a built-in screensaver which features various games available for purchase in mainland China. One of the games featured in the screensaver is New Super Mario Bros. Wii, one of the four Nintendo games currently available on the Shield. The built-in screensaver of the Chinese Nvidia Shield.